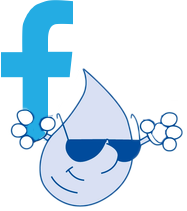 To get a custom quote on our office and water services, contact: 1-800-922-6227 or email: krhett@mtshastaspringwater.com. To get a custom quote for your home or office needs, please fill out the form below and our team will contact you shortly! Mt. Shasta Spring Water has provided natural spring water, drawn from protected springs at the base of Mt. Shasta to customers since 1988. Known worldwide and locally as some of the best tasting and purest spring water in the world, Mt. Shasta Spring Water provides and distributes its natural spring water to homes, businesses and offices all over the Northern California and Southern Oregon region.